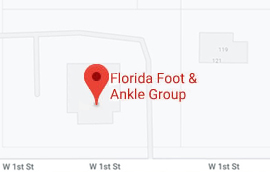 At Florida Foot & Ankle Group, podiatrists Lisa N. Alaish, DPM, Walter E. Roth, DPM, and Cindy M. Watson, DPM are dedicated to providing patients with comprehensive medical and surgical care of the foot and ankle. 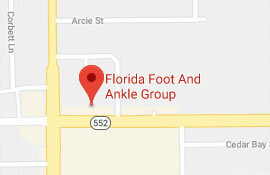 We understand the importance of quality podiatric services in a convenient and comfortable environment and therefore gladly see patients at 4 offices located in Apopka, DeBary, Lake Mary, and Orlando, FL. 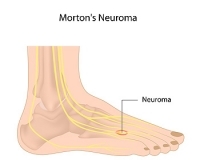 While our foot doctors treat a wide variety of foot and ankle concerns, they specialize primarily in forefoot conditions as well as ingrown toenails, plantar fasciitis, diabetic foot care, plantar warts, bunions, and hammertoes. 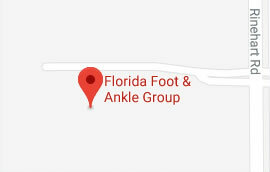 Florida Foot & Ankle Group accepts most insurance plans and welcomes new patients. 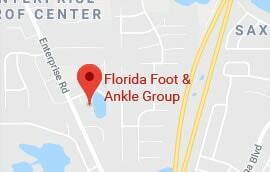 Our offices have easily accessible, private parking. We speak English, Arabic and Spanish. If you have any questions or would like to schedule an appointment, please call one of our 4 offices today!